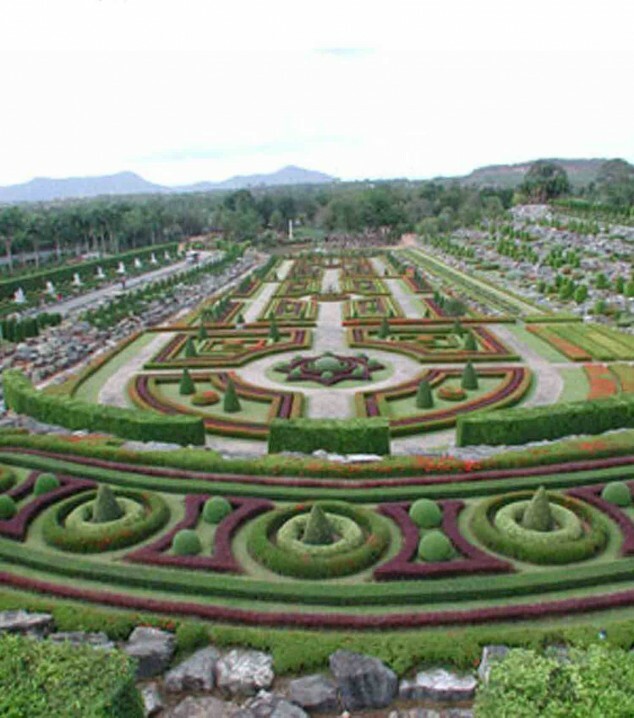 Today Top Dreamer will show you the most beautiful gardens in the world you have to visit in a lifetime!! Enjoy the travel! !